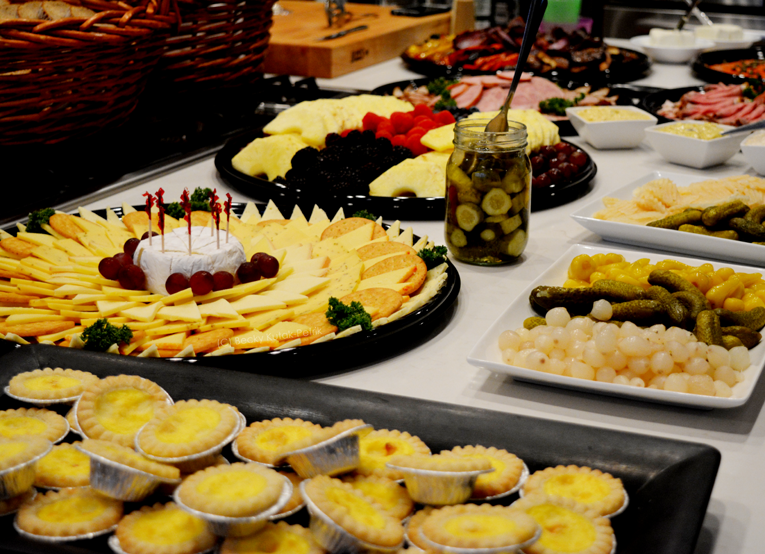 All of our catering entrees, appies, trays, salads & desserts are made fresh using only the finest, freshest ingredients. 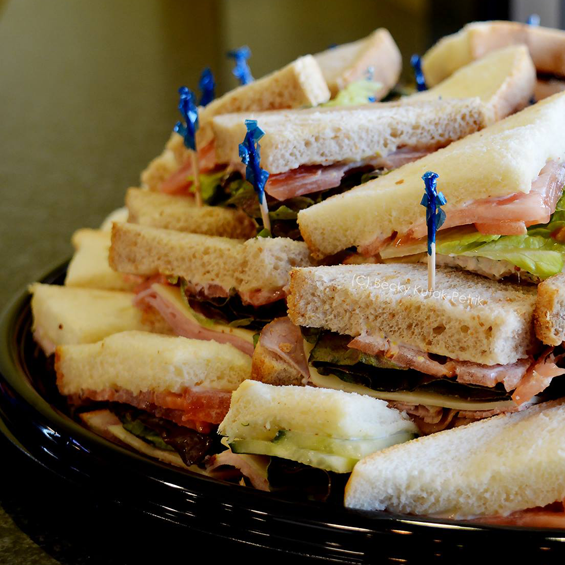 We guarantee that each catering order maintains the high quality that our customer's have come to expect. First, decide on the details of your event including number of people attending, time & date and location. 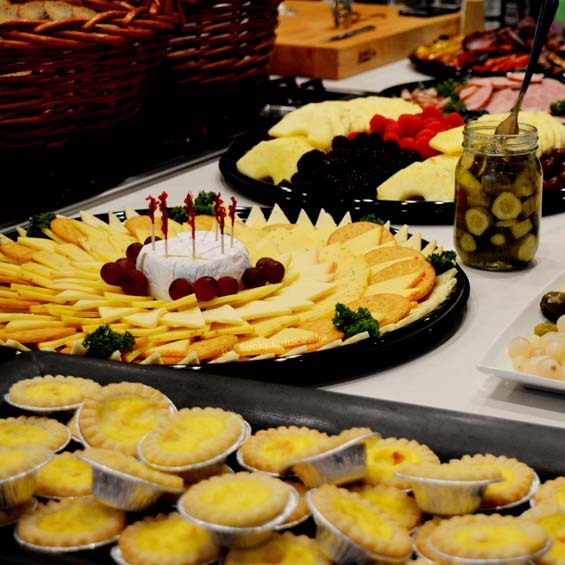 Next, view our catering menu below and decide from our different catering options. 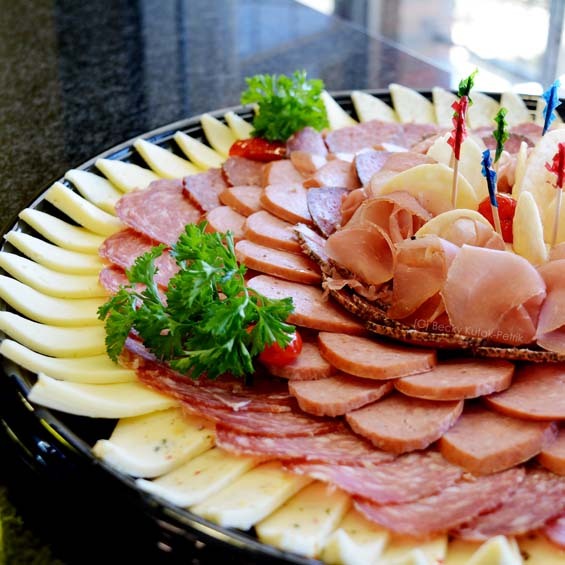 Call us and ask for the catering department and place your order. Ask any questions you like and we can work out the quote & pricing details with you. It's that easy! Minimum amount required for some items. All items dependent on market availability. 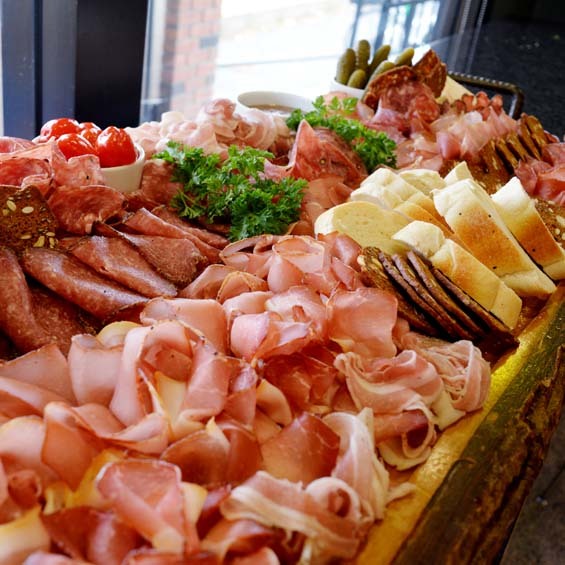 Roast beef, brisket, roast pork loin, house-made sausages and more! Select from any of these classic Illichmann's favorite specialty entree options. Our side dishes are a must have add-on to any catering order. Our salads are made fresh for your event. Choose from a wide array of crowd-pleasing favourites. 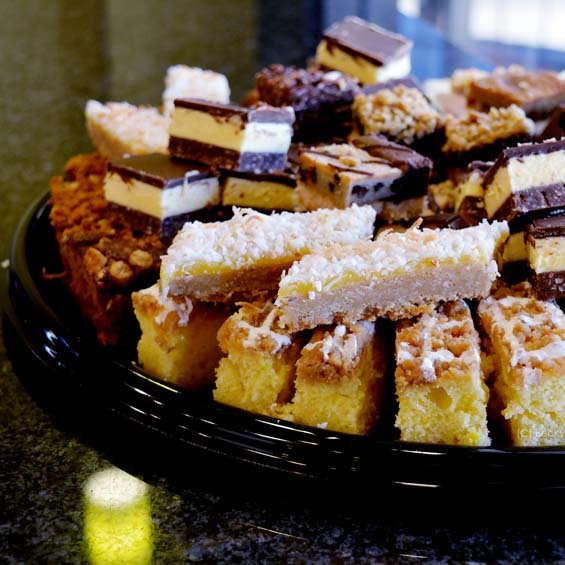 Select from any of these Illichmann's catering trays. Entertaining made easy! Looking for some lighter options?